Together we can grow the sport of rowing. We are passionate about rowing. We’re energized about growing and nurturing our sport, from the bottom up. We’ve seen first-hand the positive transformation it’s had on thousands of young individuals and our goal is to amplify that impact. 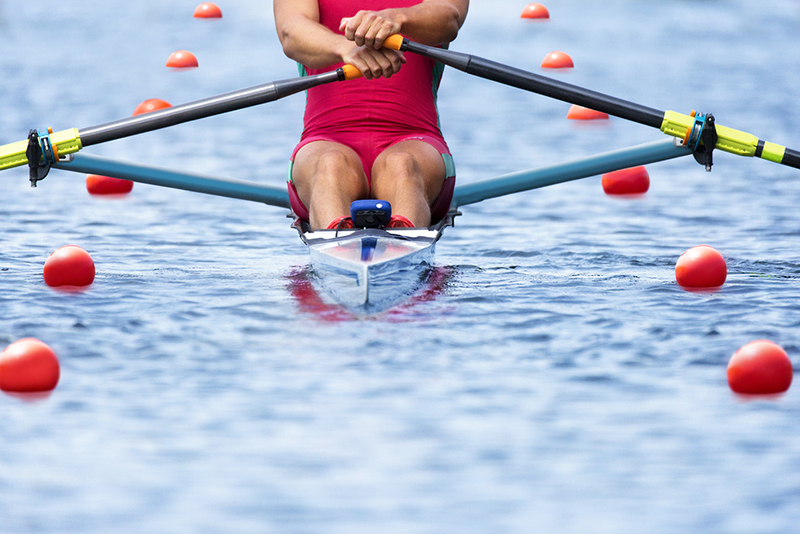 RowAmerica is driven by a desire to support, promote, and expand the sport of rowing. Founded in 2003, RowAmerica was formed in order to better serve, support, promote, and expand the sport of rowing. RowAmerica owns and operates RowAmerica BoatClubs nationally, manufactures and provides boats for sale and lease under the Wintech Racing and King Racing brands, and repairs and services boats of any make and model at its RowAmerica Boat Repair facility.